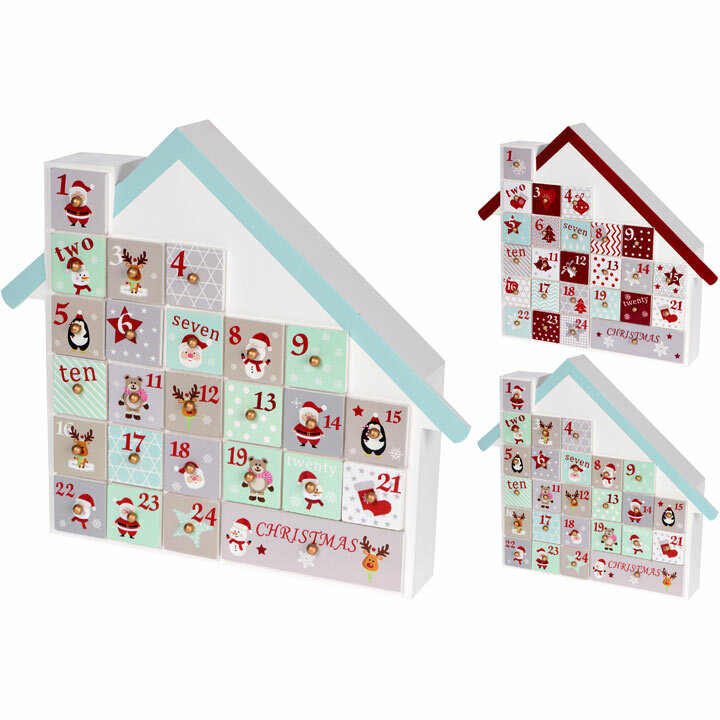 Wooden advent house, a drawer for each day leading up to Christmas. Fill with sweet treats or small gifts. 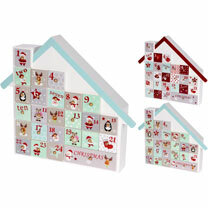 Wooden advent house, a drawer for each day leading up to Christmas. Fill with sweet treats or small gifts. Available individually - Red and Blue or BUY ANY 2 SAVE £10!